Rebecca Besser is the author of Nurse Blood. She is a member of the International Thriller Writers Organization. She has been published hundreds of times in magazines, ezines, anthologies, educational books, on blogs, and more in the areas of poetry, fiction, and nonfiction for a variety of age groups and genres. Her nonfiction article on skydiving was picked up by McGraw-Hill for NY Assessments. One of her poems for children was chosen for an early reader book from Oxford University Press (India). Her short story, P.C., was included in Anything But Zombies!published by Atria Books (digital imprint of Simon & Schuster). Rebecca’s main focus has been on horror works for adults. 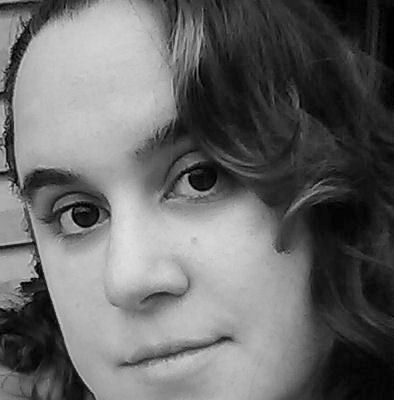 She writes zombie works, suspenseful thrillers, and other dark fiction related to the horror genre/community. She has also edited multiple books in these genres. Rebecca Besser is represented by the Loiacono Literary Agency.